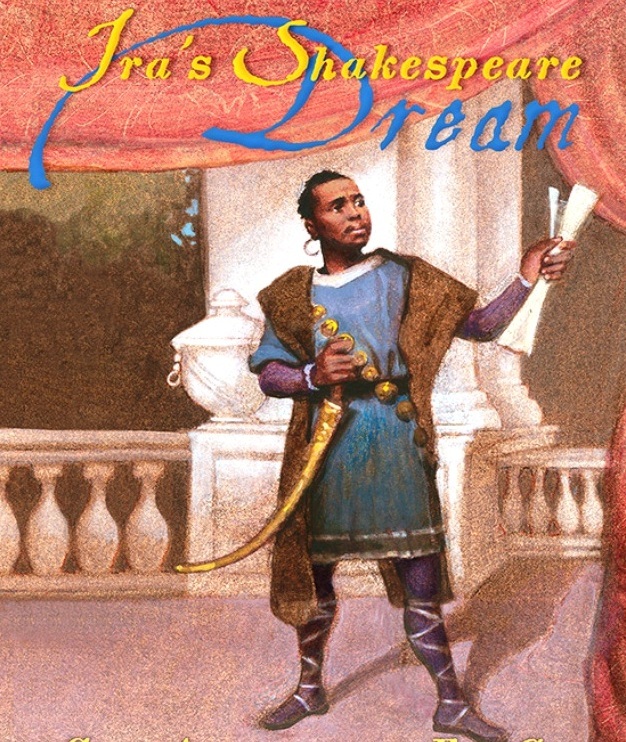 Anyone who has ever dreamed big will love author Glenda Armand’s newest picture book about a boy who “dreamed too big for a colored boy.” It’s called Ira’s Shakespeare Dream. In the book, a young freeborn African American named Ira Frederick Aldridge has caught “acting fever” and can’t seem to shake it. His father expects him to follow in his footsteps and be a minister, and his teacher feels it’s best that he become a teacher and help other children. But Ira doesn’t want to do either of those things. All he can think about is performing Shakespeare to his heart’s content. Feeling that his life is at a dead end, Ira becomes a cabin boy on a cargo ship that is leaving for South Carolina. He loves the adventure, but gets a dose of reality when a southern man offers to buy him for $500. Thankfully, the cargo ship captain refuses to sell him. Ira is relieved but learns a lesson: someone has to speak up about slavery! After returning home and sinking himself into his acting, Ira’s father again insists that he become a minister. To escape this fate, Ira goes to England with two actor friends, and there he finds his calling, acting in such roles as Shylock (The Merchant of Venice) and Othello. But he also eventually fulfills his other callings—as a teacher and a minister. Without even realizing it, he preaches to his audiences about the evils of slavery, and he teaches rising young actors how to make sets and costumes. Ira does it all. Ira’s Shakespeare Dream is a lovely book that strikes many chords. It shows that no dream is ever too big; that color doesn’t have to stand in the way; and that there are many ways to help others even as you help yourself. Ms. Armand’s prose resounds with yearning and ambition. Artist Floyd Cooper’s illustrations are warm and vibrant, and capture every solemn mood, every enthusiastic performance, and every exhilarated onlooker at the moment that they burst into applause. This book is recommended for both early elementary and middle grade readers who are just beginning to ponder over their life’s dreams. 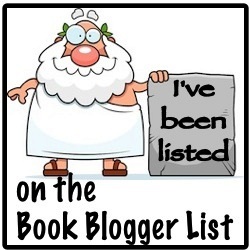 It is also a perfect addition to any multicultural library. This Sister Has Joined the Brotherhood!